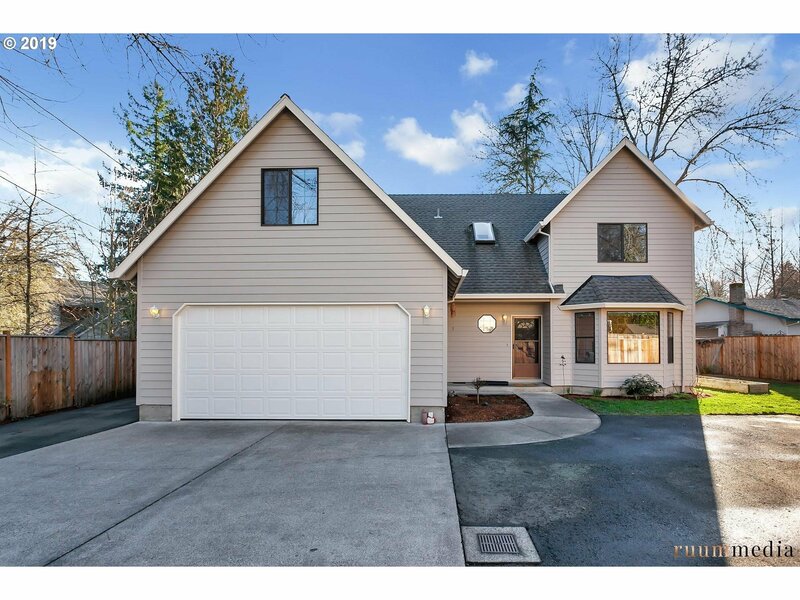 A great home in a prime Portland location! This cozy neighborhood is only minutes to 1-5 and all the amenities SW Portland has to offer. Stroll out your front door right into Multhomah Village for dining, coffee, and shopping. The new Spring Garden park is just around the corner. Pride of ownership shows featuring luxury vinyl wood flooring, new paint, updated kitchen. Ample storage, RV parking and Walk Score a 10!